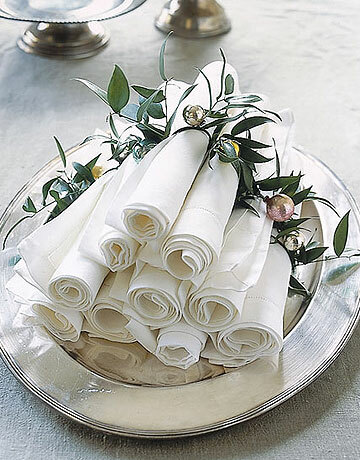 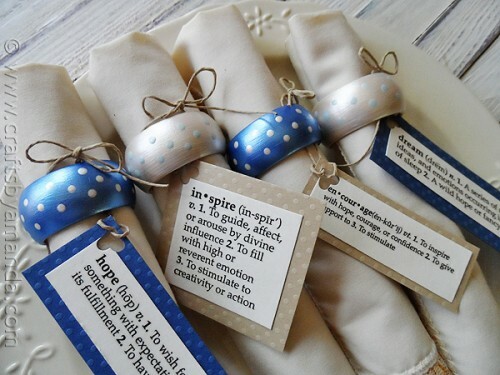 Napkin rings are a necessary accessory for any party or family dinner, and if you want to organize a cool table setting, every detail should be to the style. 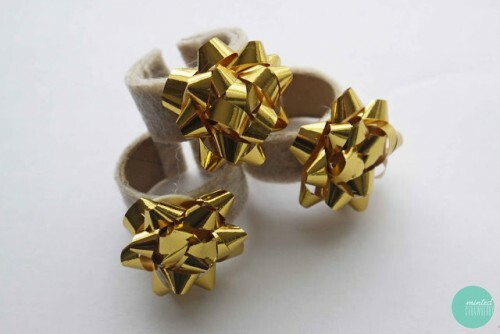 Here are some napkin rings for Christmas of the materials you have at hand. 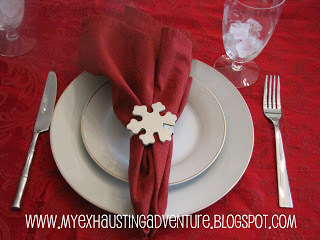 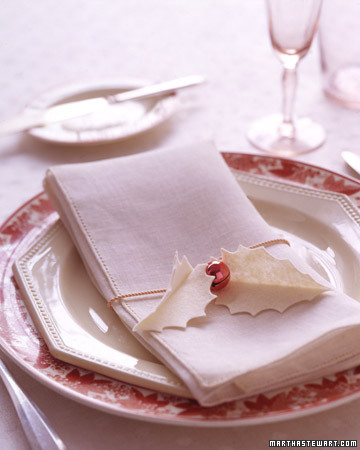 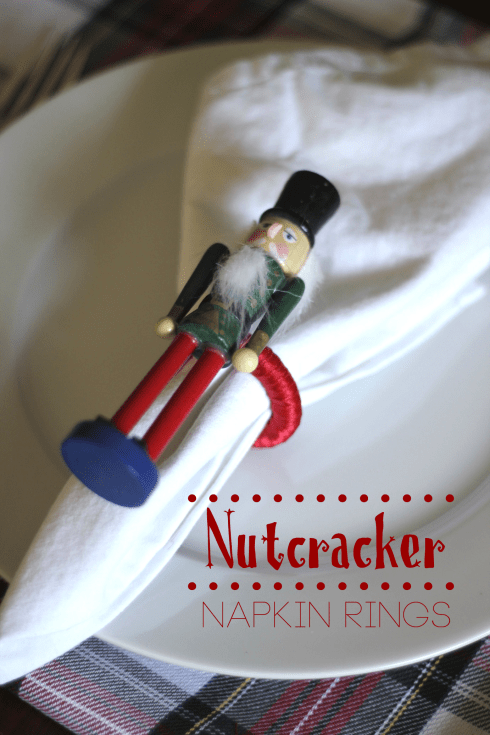 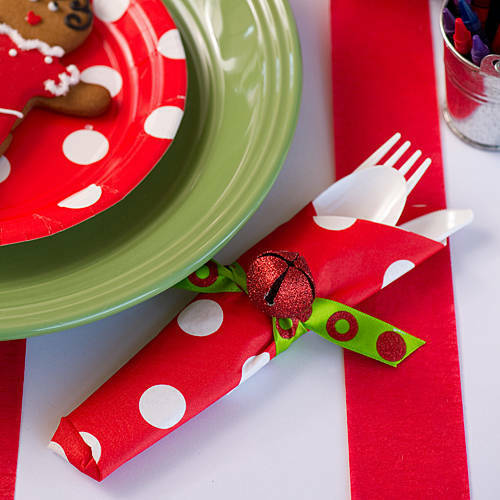 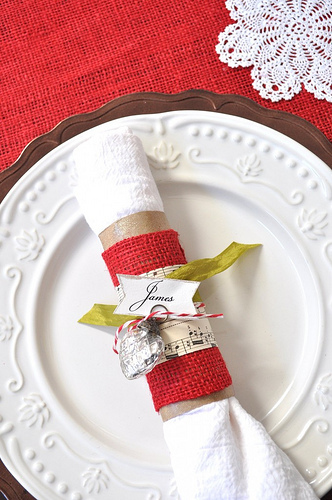 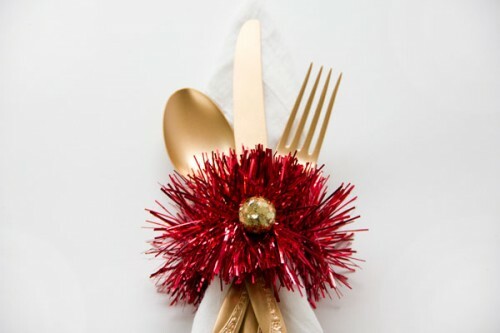 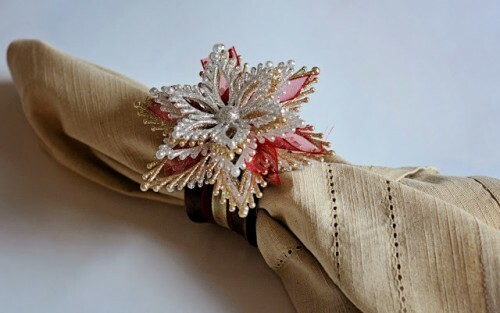 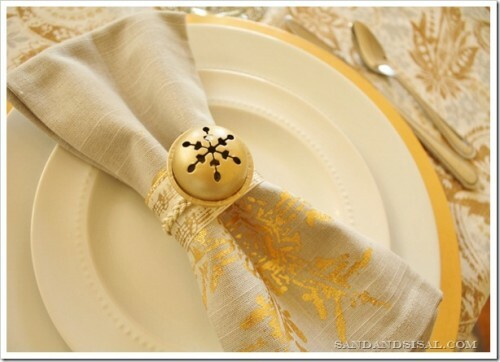 Jingle bells are amazing for décor and you can easily make a napkin ring just attaching such a bell to fabric. 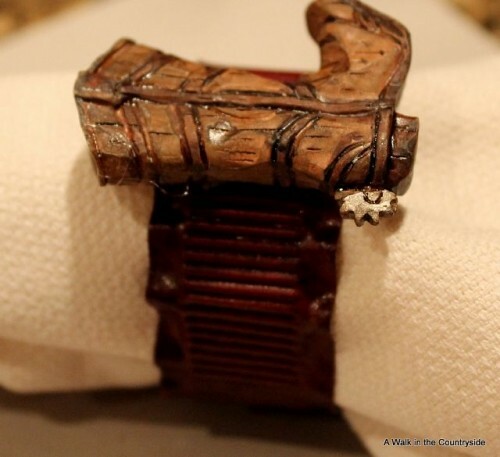 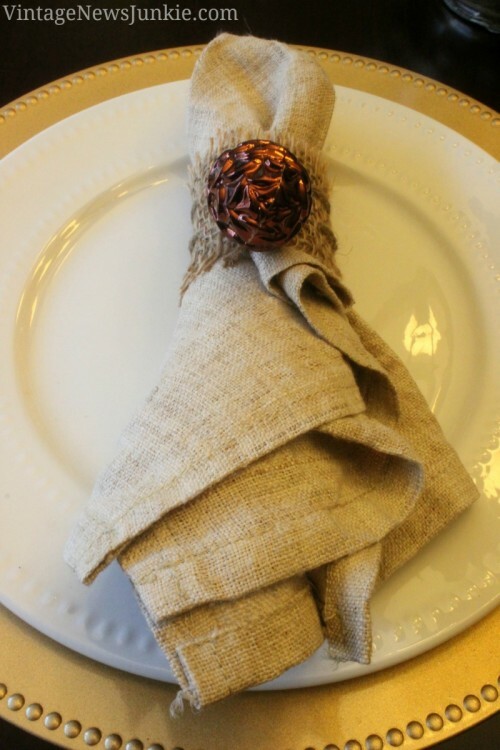 For a rustic table setting take some burlap and gild some pinecones – and a perfect napkin ring is ready! 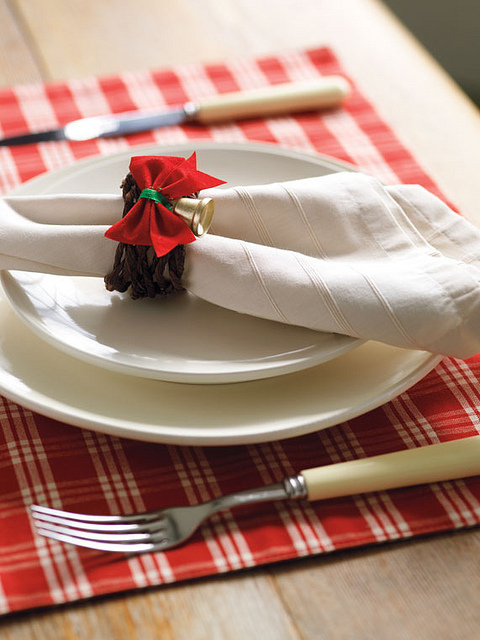 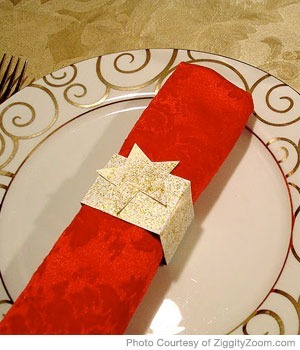 Gift bows attached to the felt can become a great napkin ring also. 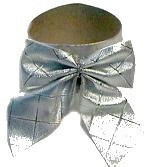 Look at the tutorials below and start crafting!